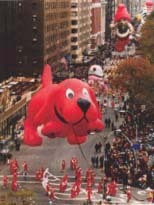 From Thanksgiving on is New York City's busiest time. 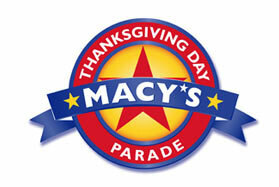 With this Thanksgivings package, you will be able to watch the famous Macy's Thanksgiving Day Parade from the sidewalk, right in front of the hotel. * Prices are in US Dollars, per person, based on double occupancy.